Snapchat creator Snap plans to release a new version of its Spectacles glasses with two cameras, according to Cheddar. The new pair will also be sold at a higher price point of $350 USD and will be available by the end of the year, reports the publication. The pair of smartglasses will feature a more premium frame made of aluminum. In addition, the two cameras will reportedly include the ability to produce augmented reality effects in videos. 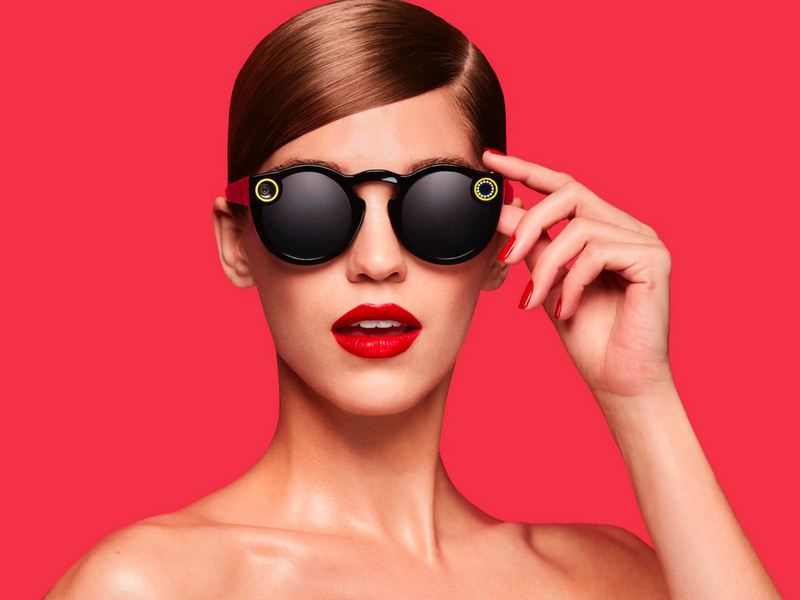 Snap released its first pair of Spectacles in 2016. When they launched in Canada the following fall, they were priced at $170 CAD.